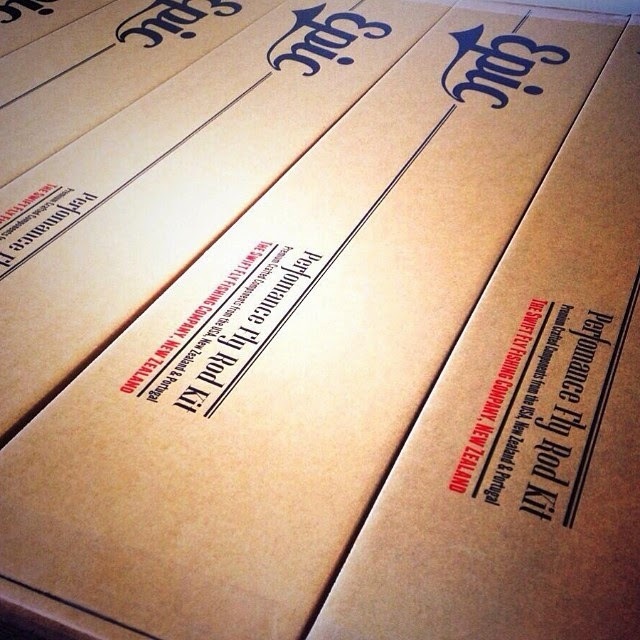 This past weekend there were over 500 emails submitted for the Swift Fly Fishing Epic Ready To Wrap Rod Kit. To put it mildly, Carl McNeil was very impressed by the response for this contest and decided to give two kits away instead of just one. He also is running an impromptu 48 hour sale on the Epic Ready To Wrap Rod Kits for those interested in picking one up even though they might not have won. Carl wrote... "Okay...it's time to draw the T.F.M. Weekend Giveaway Epic Fly Rod Kits. To all that entered, thank you. It’s been absolutely astounding - the level of support, words of encouragement and thank you’s to both T.F.M. and Swift Fly Fishing. We’ve had life stories, stories about granddads and old glass. Stories about fathers and sons. Entries from dad’s for their boys, wives for their husbands and guys for their girls. We are blown away - what a damn nice bunch of people that read The Fiberglass Manifesto. And as always, thanks to our Swift tribe for the Epic support! Almost seems mean to give away one kit amongst all those fine entries, so we’re going to put up another Epic Wrap Your Own Rod Kit. As a thank-you to all who entered we’d also like to offer a 25% discount off the kit of their choice for the next for 48hrs. To take advantage of the limited 25% off the rod kit of your choice use the code: "GLASS IS NOT DEAD" at checkout." Congrats to Richard and Neil and go build one up HERE. 25% off? Just enough to push me over the edge and order one for this summer's Alaskan adventures. Thanks Cameron for putting together another great deal for glass geeks!